Whether you are a start-up business or a long established company, the well-being of your employees should be a top priority. It is vital to have correct practices in place to ensure staff members remain safe when performing their jobs. 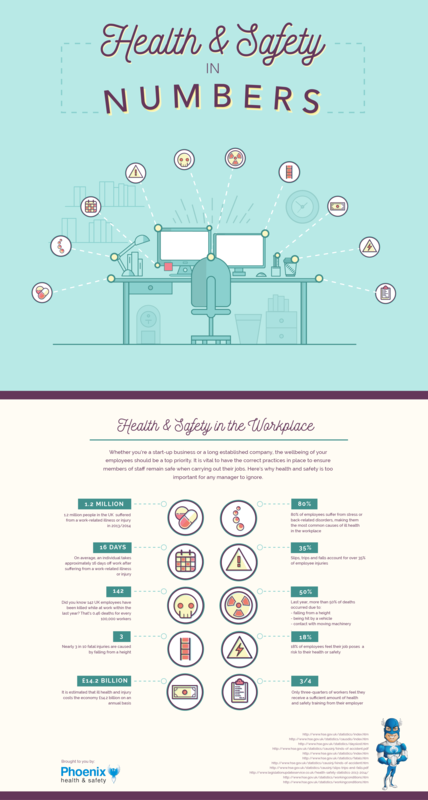 In this infographic, Phoenix Health and Safety explores why health and safety are too important to ignore.